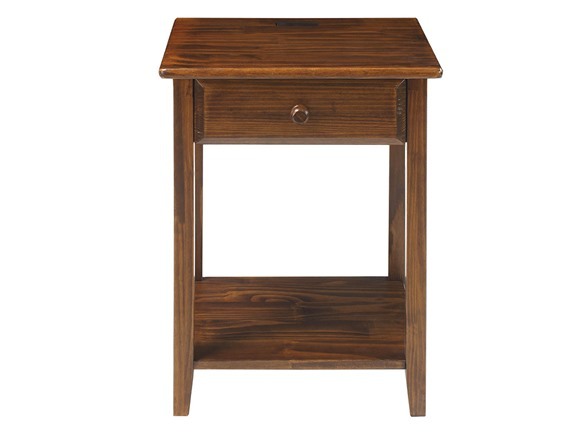 Regal yet simple, the Casual Home Nightstands have 4 built-in USB ports so you can charge your devices using only a single wall outlet without additional adapters. Open lower shelf and drawer provide ample space to store or decorate. 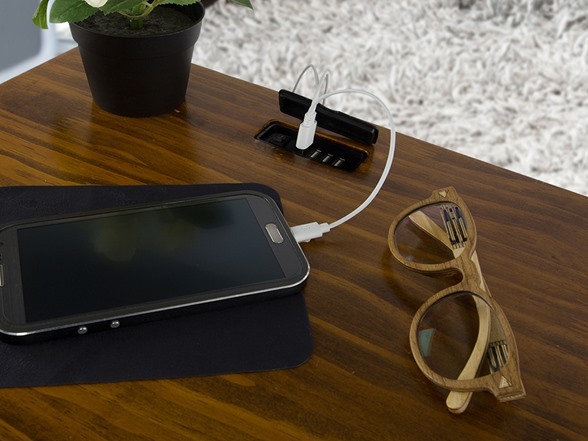 Perfect for anyone with multiple electronics that use USB charging. 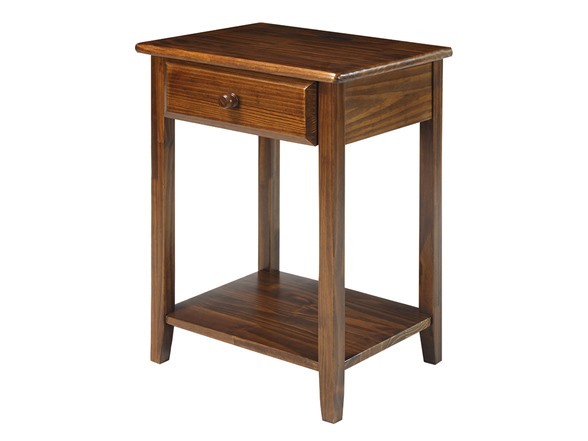 Made of solid wood for a timeless addition to your home. Built in 4-port USB charging station, no additional power adapter needed- allows easy access to powering up cell phones, digital cameras, personal media players and more at night.